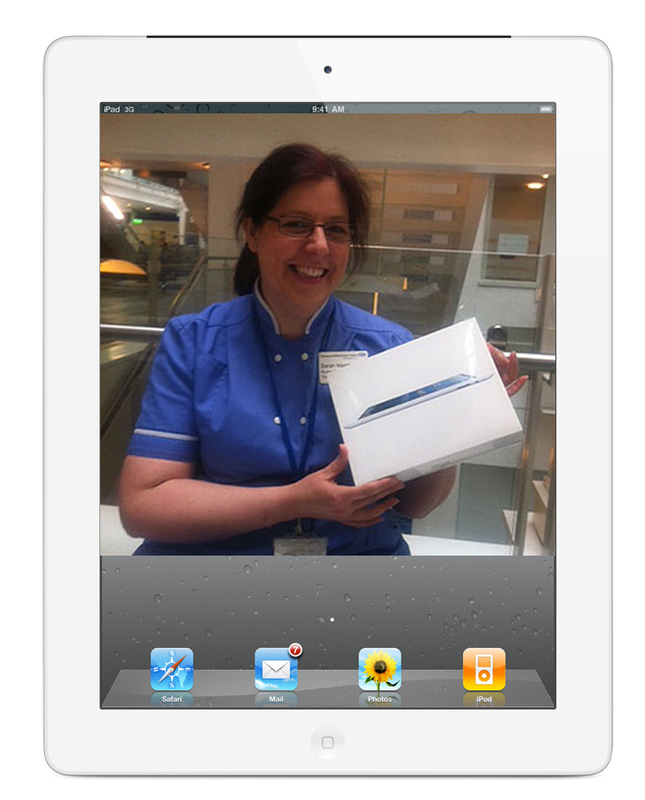 Congratulations to Sarah Masterson from Chelsea and Westminster Hospital who is now the proud owner of a shiny brand new iPad! Name 3 key features of Sidhil's brand new Innov8 iQ bed? What are the four key elements that the Innov8 iQ bed has been designed around? Answers on a postcard to Kim in Marketing!